In other words, developing a defined regulatory strategy early in the development process is key to avoiding and managing costly, time-consuming problems. How can this be achieved realistically? The key is to reverse-engineer your product development plan. 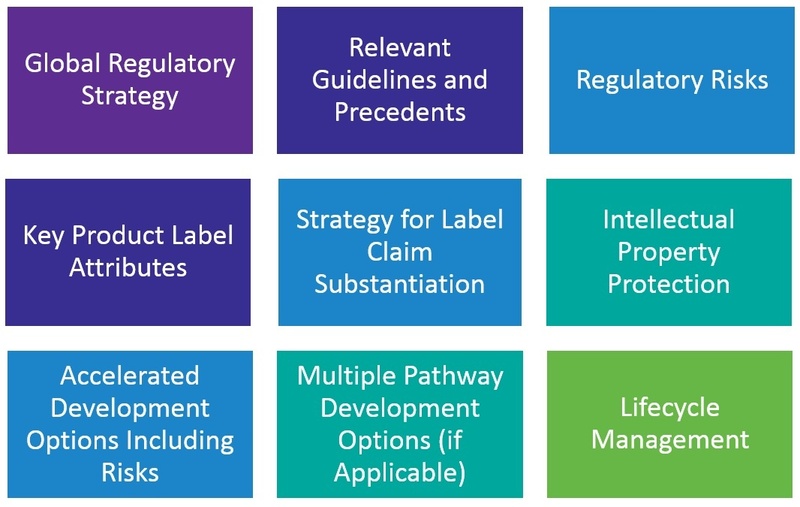 Beginning with the claim you want, then working backwards all the way to the target product profile (including the product label), will help you craft a regulatory strategy that enables quicker, more efficient market access. Developing an effective regulatory strategy requires input from a variety of individuals across different areas of an organization. Considerations include understanding safety profiles (toxicology), biologic mechanisms of action, clinical and regulatory affairs, marketing, and government regulations. A strong regulatory strategy incorporates these areas so as many angles as possible are considered. Including both short- and long-term goals for the business and the product are valuable components of a strong regulatory strategy. This provides a roadmap including timelines, potential barriers, and risk mitigation plans to overcome regulatory hurdles. A regulatory strategy is a plan, and like any plan, it needs to be revisited and revised as progress is made during the product development process. Only then can the end goal—the product claim—be supported and compliant market access be achieved. Clinical trials are a critical part of any product development plan and support the regulatory strategy. For maximum efficiency, clinical trials should be designed based on the regulatory strategy – not the other way around. Otherwise, you risk investing needlessly in a poorly-designed study that does not support the product. Planning a clinical trial starts by evaluating the countries of interest, understanding what guidelines must be followed, knowing which endpoints are recognized for the desired indication, recognizing safety parameters which must be addressed, and working within the constraints of any specific jurisdictional requirements. In some cases, a company will invest in a clinical trial only to find that the results do not provide supportive or pivotal information to support product marketing. This can happen for various reasons, but most often it is due to poor planning, such as not selecting an appropriate dose, poor trial design, mismanagement of the trial, insufficient controls, and inaccurate reporting of results. When this occurs, the clinical trial is no longer valuable for claims substantiation and the Sponsor must figure out next steps. Is there a way to salvage/rescue the study? Can it support a pivotal study which will need to be undertaken? Should we start from scratch? It is certainly no easy task and many aspects need to be considered. The bottom line is that working backwards from the product claim, and devoting time and resources to proper strategic planning ahead of time, are essential for an efficient, effective regulatory strategy. To learn how Nutrasource can assist with developing, planning, and executing your regulatory and clinical research strategy, contact us today. 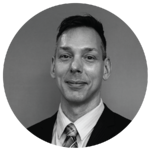 Josh Baisley, B.Sc., is Director of Domestic Clinical Trials at Nutrasource. With nearly 15 years of experience in quality assurance, clinical, pre-clinical, and regulatory affairs for the natural health products sector, Josh has been directly involved in over 65 clinical trials accounting for more than 10% of all clinical research applications received by Health Canada. Connect with Josh on LinkedIn.